Looking for a deal on the super-popular Pillow Pets? 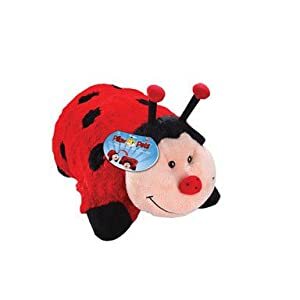 Right now you can pick up the adorable Ladybug by My Pillow Pets for just $13.99. That's 44% off the list price of $24.99!